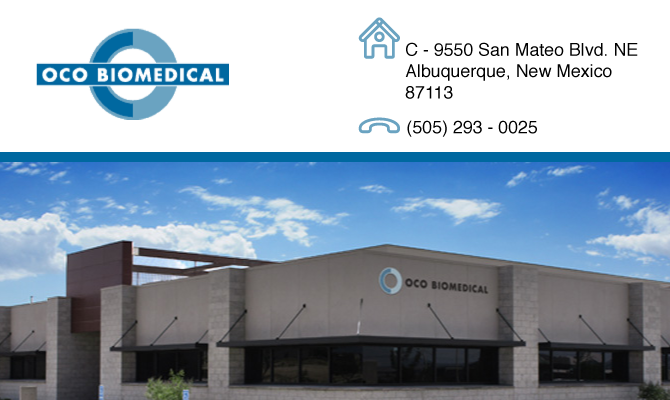 OCO Biomedical is the world-wide leader in selective load dental implant technology. Our Dual Stabilization™ dental implants achieve Osseous Fixation™, a biomechanical lock at placement, and are engineered to stimulate bone growth with our patented implant features. The OCO Biomedical Surgical System is simple and allows the user to Logically Progress from our 2.2mm SDI to our larger diameter implants with just a few easy steps. All of the OCO Biomedical implants boast an unprecidented reported success rate of over 99%. Isn’t it time you gave your patients the very best implant money can buy?